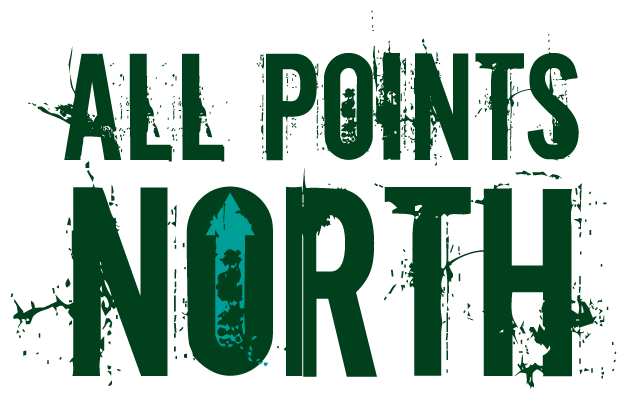 All Points North is being organised by Heeley Trust, a Development Trust based in South Sheffield. 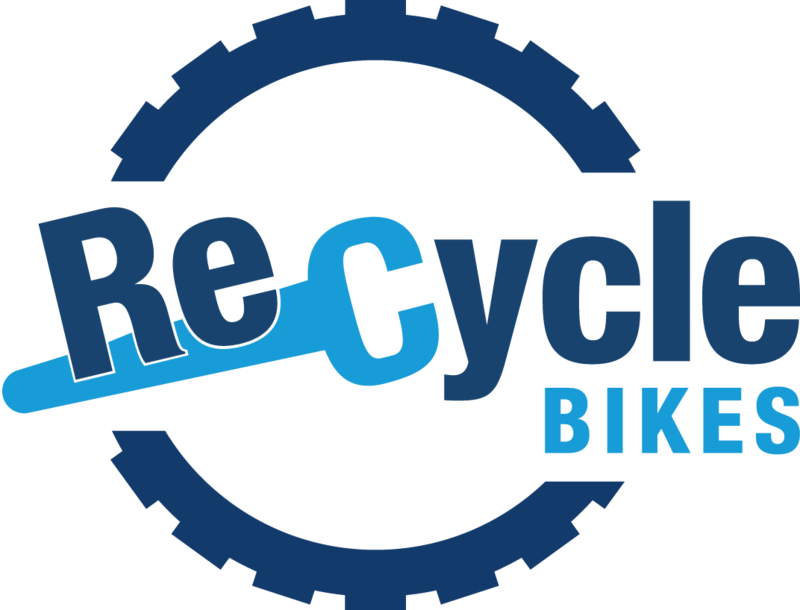 Among other things we run local community events and we manage a not-for-profit bike workshop and bike recycling centre. Our staff are keen cyclists and bikepackers, many of whom have experience of taking part in endurance cycling events and self-supported expeditions. After many workshop discussions centred around how daunting it can be for people to tackle unsupported, long-distance cycling challenges, we decided to combine our knowledge of events planning and love of an adventure to organise an event that would give riders the opportunity to try a smaller-scale, multi-day, endurance cycling challenge based in the UK. With All Points North we aim to give riders a taste of what it’s like to plan their own route to given control points, ride completely unsupported and make their own decisions about how they plan their time, find food and places to sleep, but over the timescale of a long weekend rather than weeks out on the road. We have chosen to hold All Points North on the last bank-holiday weekend in May in order for riders to make the most of having an extra day off work. Late May is also a good time of year for any riders who are preparing to ride long-distance endurance races later in the summer and want to ride All Points North as a practice run in order to shakedown their kit and hone their route-planning skills on more familiar UK roads. In this first edition of the event we are probably going to keep entries to a maximum of 45 solo places and 10 pairs as our HQ is going to be based in a small community hall in South Sheffield. We also want to make sure that we can provide a good experience for entrants without overstretching ourselves.